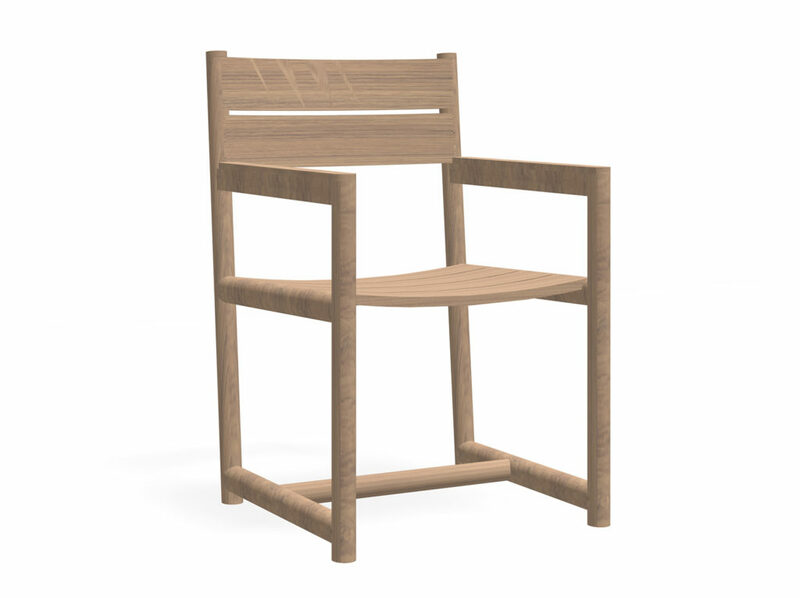 ORSON chair is the synthesis of classic and contemporary. The harmonic and sinuous lines, are the “fil rouge” between the items of this collection. 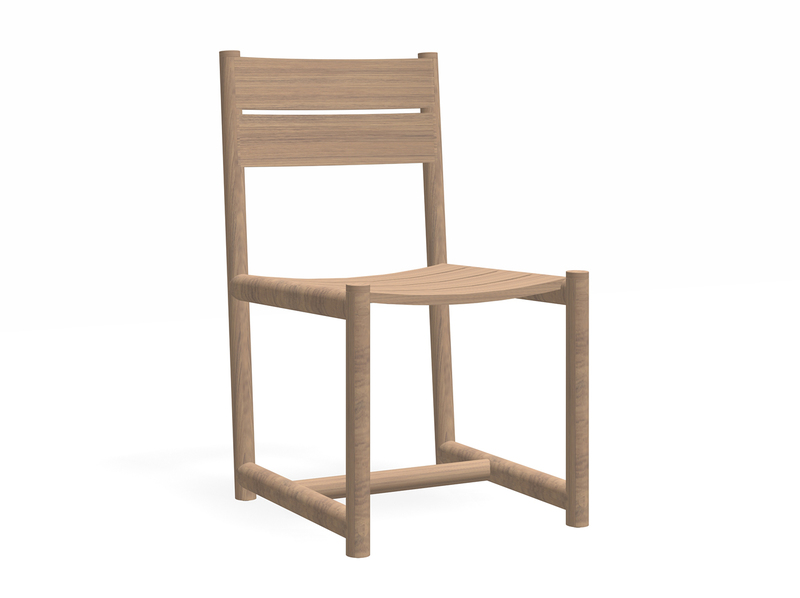 Completely made in teak, this chair seems to have a simple design grammar, but conceals ingenious construction details instead, like the curved slats of the seat which perfectly fit into the round frame.